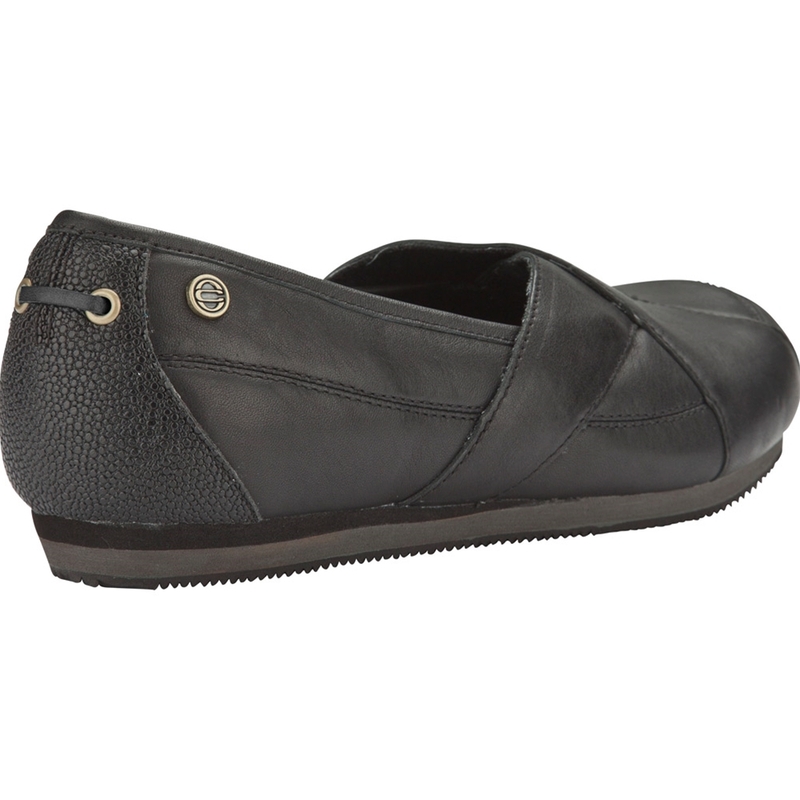 The supper leather of a pair of Mozo Sport Leather shoes give a benefit to these chef shoes unlike the rest. Able to be broken in to fit your shoes exactly as your feet need and will stay with you for years. 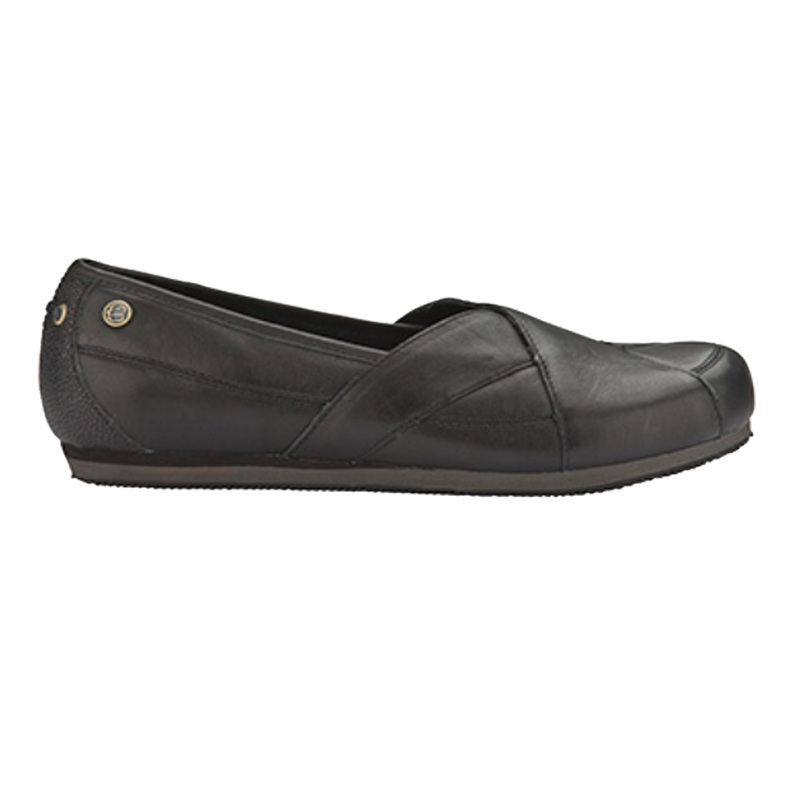 Combine the soft black leather material with a slip-resistant sole and side ventilation and that's when you come to realize MOZOFit System Technology is also included in these slip on chef shoes. The MOZOFit System is an incredible way to make any pair of Mozo shoes fit as well as any shoe can possibility fit. 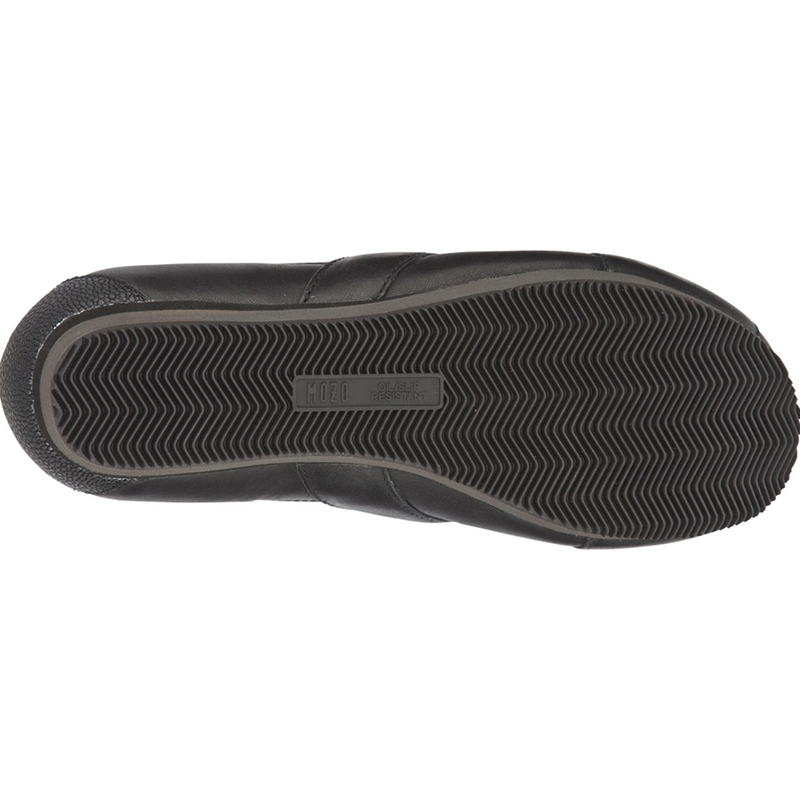 Simply place the three removable inserts in any combination until your feet are snug, but not too snug, and comfortable allowing you to wear these chef shoes all day long, from errands in the morning to a head chef position in the kitchen at night. 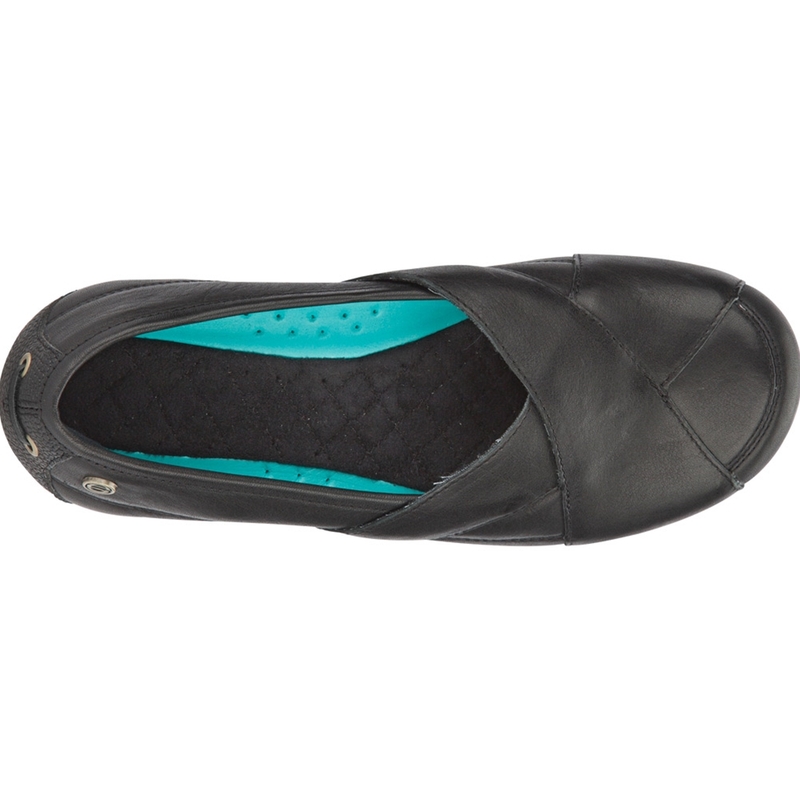 A quilted padded lining allow these shoes to look as amazing from the inside as from the outside.